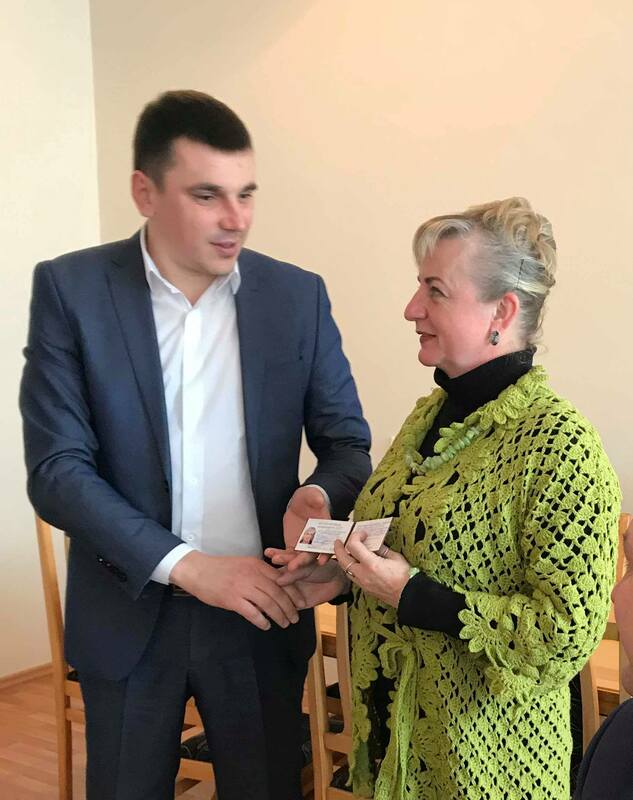 Yuriy Nakonechnyi, head of the State Labour Directorate in the Rivne Oblast, presented a labour inspector certificate to Inessa Domaratska, head of the Department of Economic Development, Investments and Regulatory Activity at the Financial and Economic Directorate of the Mlynivka Settlement Council. 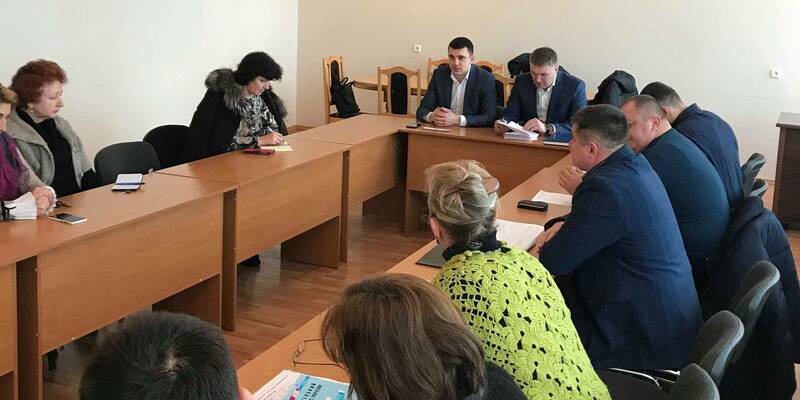 Dmytro Levytskyi, head of the Mlynivska AH, noted the close cooperation between the Council and the State Labour Directorate. 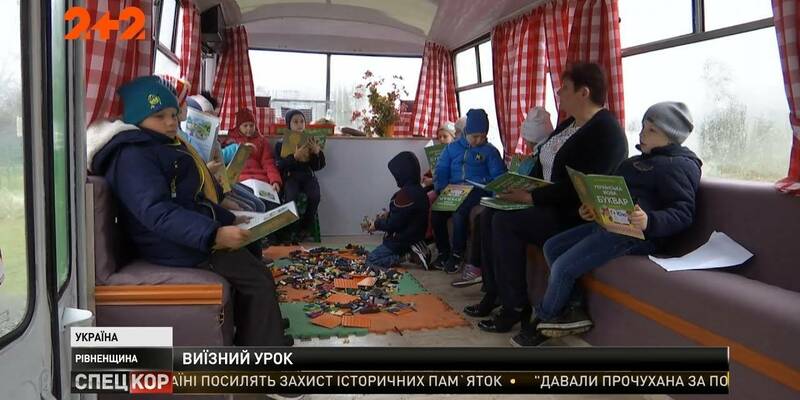 Such interaction allowed to significantly improve the awareness of employers and employees about labour rights and responsibilities, to change the situation with the legalisation of jobs in the hromada labour market. In total, 420 business entities were inspected in the hromada in 2018. As a result, 83 citizens were registered as individuals-entrepreneurs, among whom 35 contracted their employment relations. 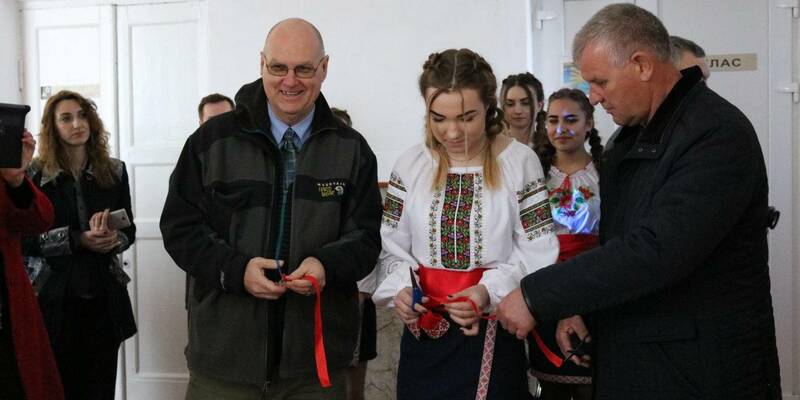 It is worth mentioning that in 2018 three seminars were held at the Rivne Local Government Development Centre, established by the U-LEAD with Europe Programme and MinRegion, to discuss labour legalisation.